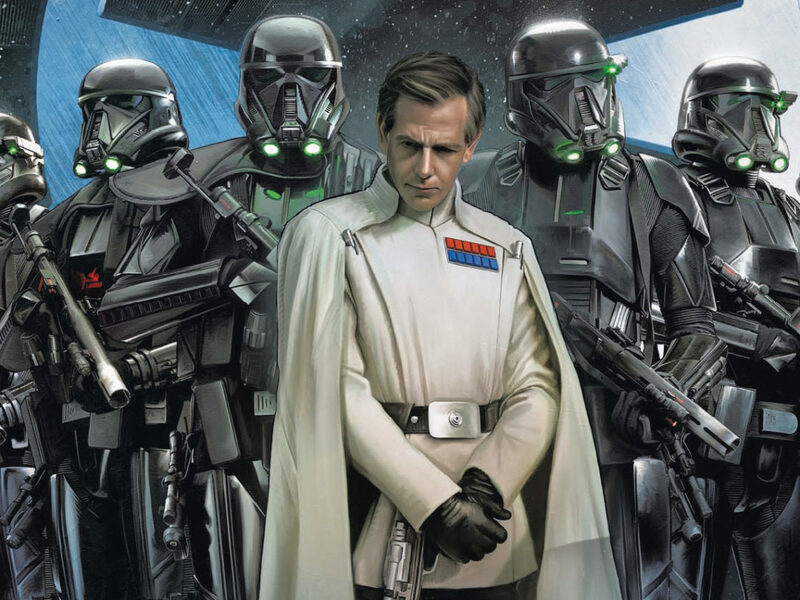 Star Wars Insider #160: 10 Highlights! 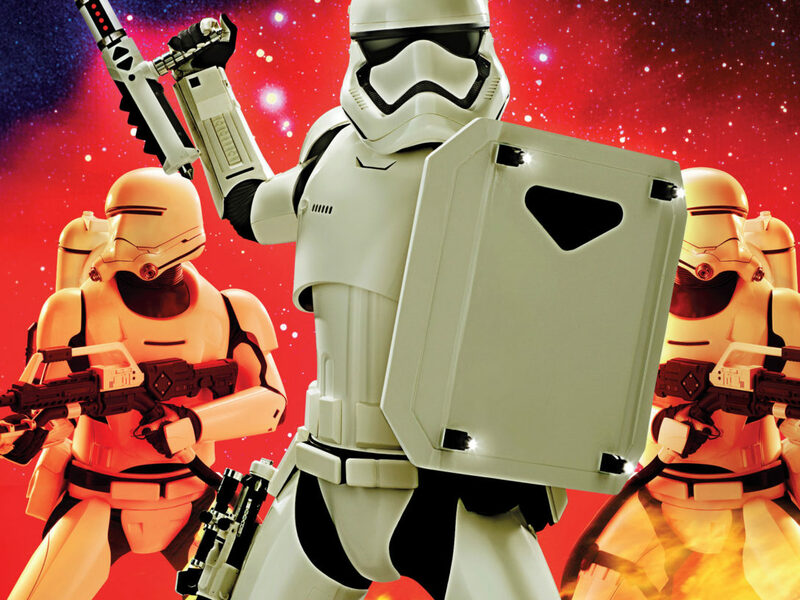 The latest issue features retro-style Topps cards, an interview with Chuck Wendig, and more! 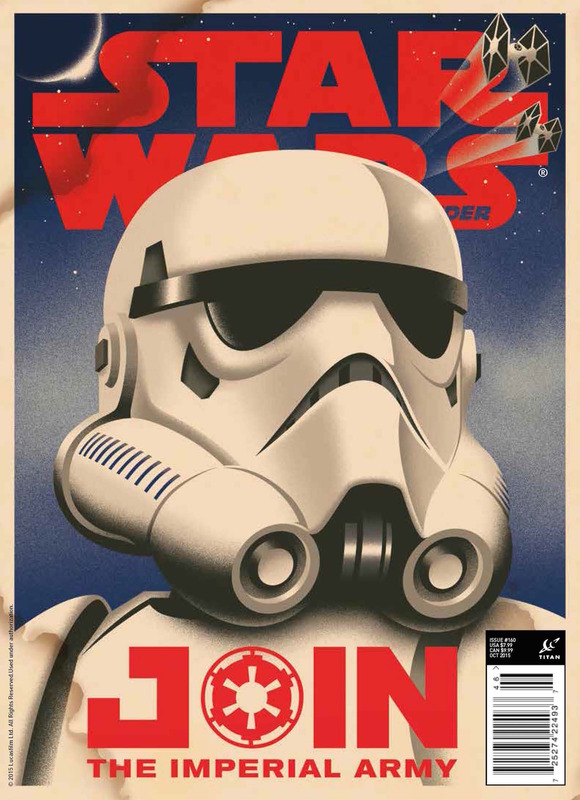 The latest issue of Star Wars Insider arrives this week (or if you are a subscriber, a little before). Here are 10 great reasons to track down a copy! The first thing to get excited about this issue, is that we’ve teamed up with Topps trading cards to offer another giveaway! 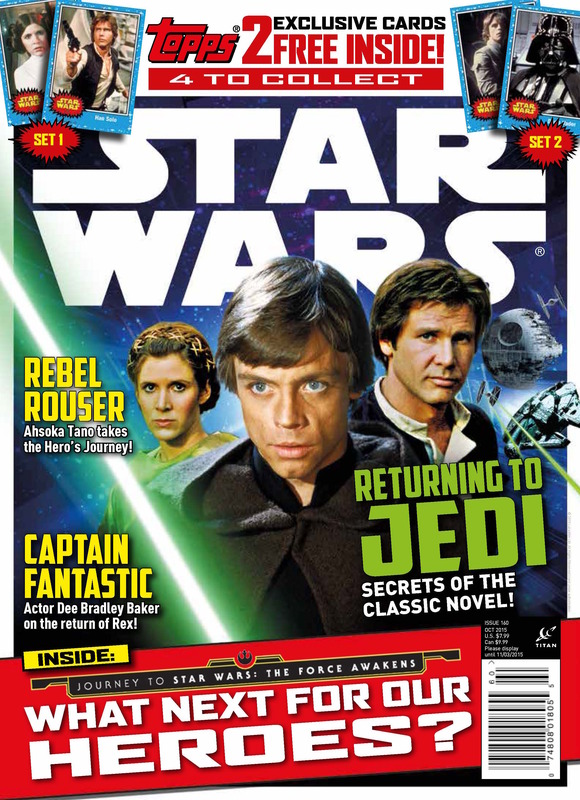 Attached to every issue you’ll find two cards — the first set featuring Han Solo and Princess Leia, and the second Luke Skywalker and Darth Vader! Who will you get? Furthermore, if you are a subscriber and the Force is truly with you, you might, just might find one of two cards signed by Mark Hamill. Was it you? Let us know! He’s a fan favorite who captured the imagination of a whole new generation of kids back in 2008. Who is he? 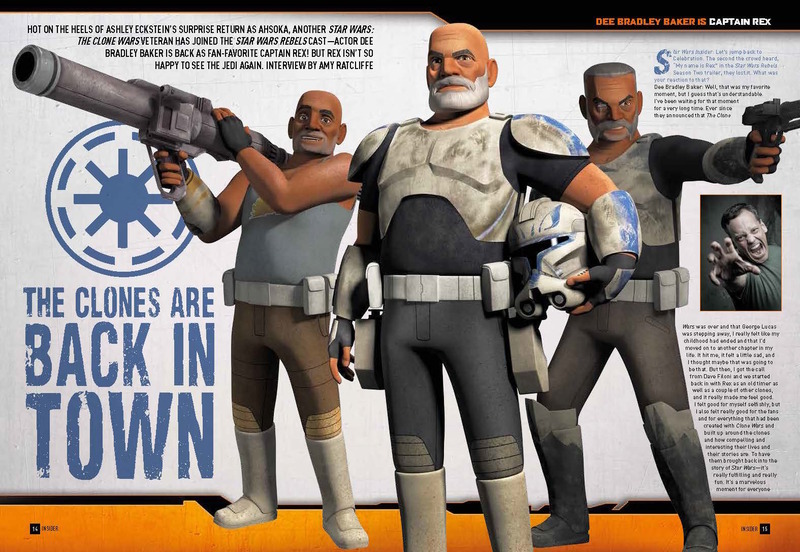 The dependable Captain Rex, as voiced by the brilliant Dee Bradley Baker. We caught up with Dee, one of the busiest voice actors in the business, to discuss his return to the role in Star Wars Rebels. Have you read it yet? 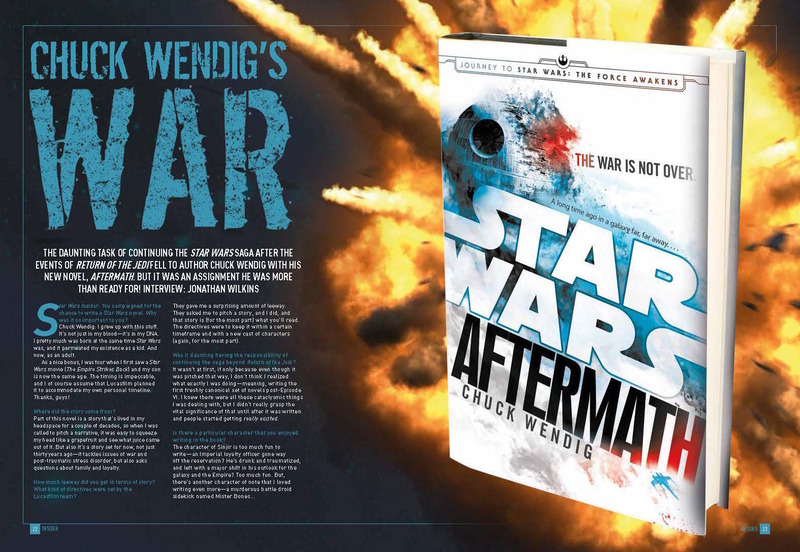 We’ve bagged an interview with author Chuck Wendig, who discusses writing the exciting continuation to Return of the Jedi! Who are his favorite characters to write? Who poses a challenge? Chuck tells all. As a special bonus, Del Rey’s cover designer extraordinaire, Scott Biel shares some of the covers that never were! An all-new, ongoing feature! 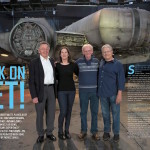 Collector Chris Fawcett on the amazing stories behind the classic Star Wars collectibles with specially produced imagery from the original Kenner photographer, Kim Simmons! This time around, Chris looks at the true story behind Kenner’s amazing telescoping lightsabers! 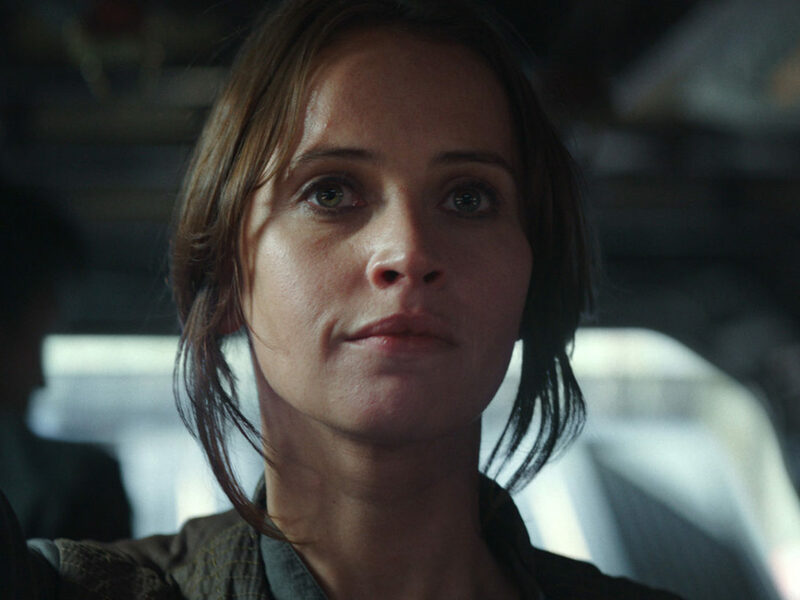 Tricia Barr analyses one of the great Star Wars characters in this in-depth look at a true fan favorite. Think you know Ahsoka? Think again. From time to time you meet somebody who was a part of your childhood. James Kahn’s novelization of Return of the Jedi has been a firm fixture on my bookshelf since 1983, so it was a great pleasure to meet the man himself at Celebration Anaheim. 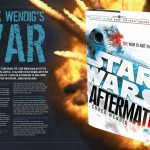 From this meeting came the first of a two-part feature starting this issue, as he joins writer Michael Kogge to look back on writing the novelization and shares never-before-published notes, annotations, and photos! 7. 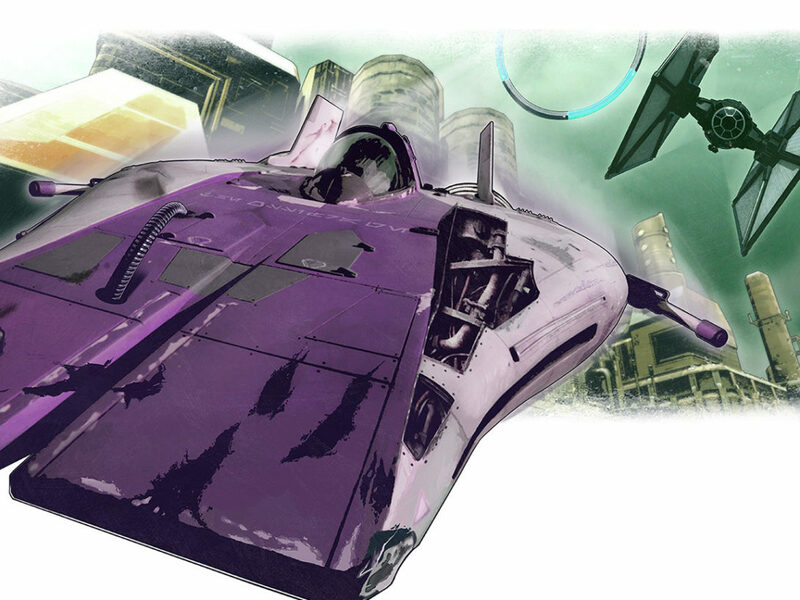 BLADE SQUADRON: ZERO HOUR! They’re back! 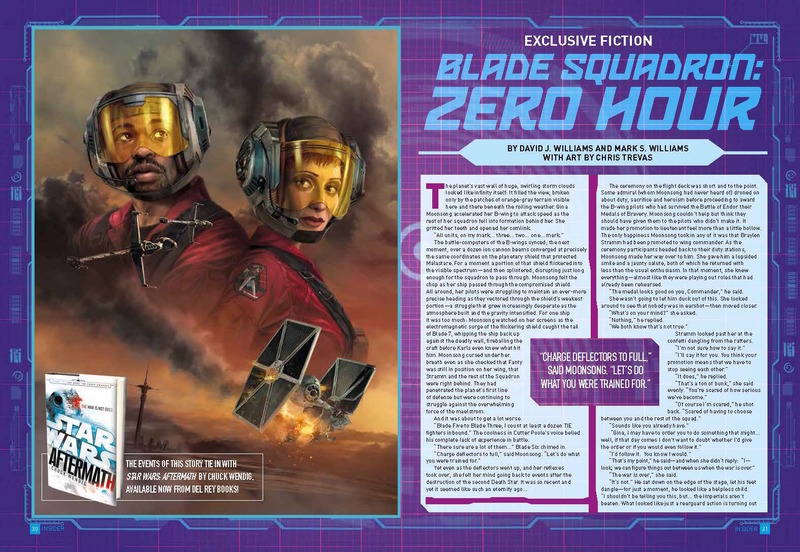 The brave pilots of Blade Squadron embark on another mission as told by David J. Williams and Mark S. Williams with dramatic illustration by Chris Trevas! 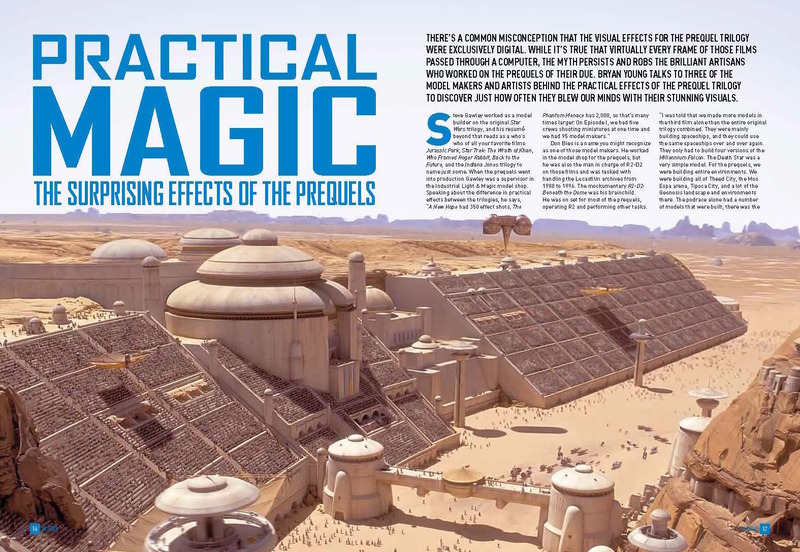 The model work of the prequels examined, with rare photos from The Phantom Menace and Attack of the Clones, plus exclusive interviews with the team. 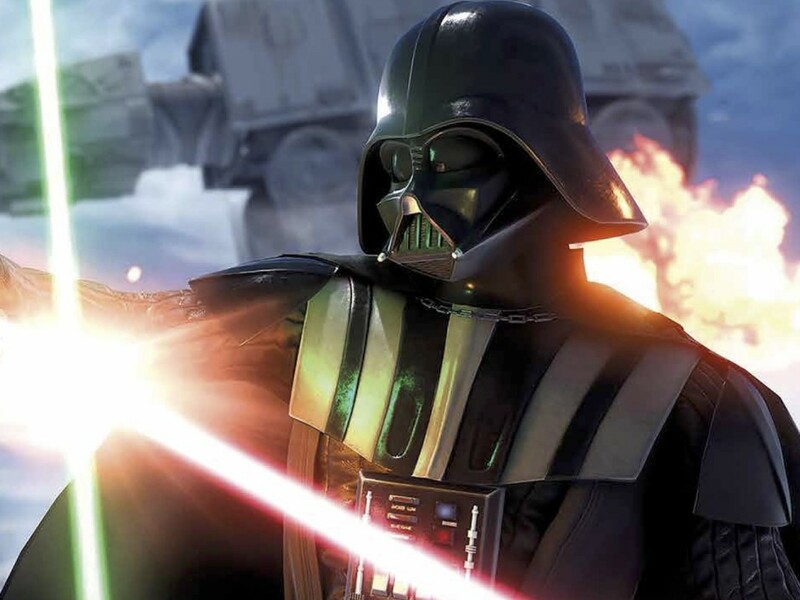 You have to be a real VIP to secure a set visit to Star Wars: The Force Awakens. 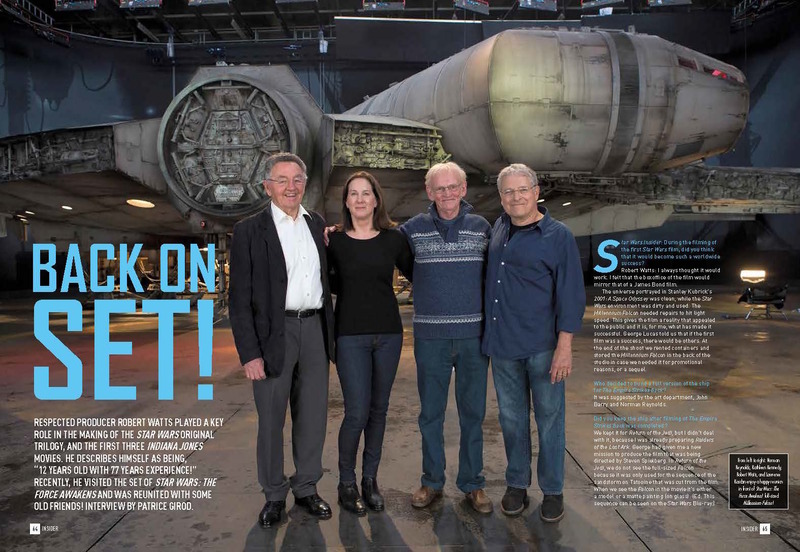 One such person is the co-producer of the original trilogy, Robert Watts, who shares what it was like to return to the Star Wars set and catch-up with some old friends! There’s always one, isn’t there? That one person in your social circle who isn’t a Star Wars fan, hasn’t seen the movies, and doesn’t know their Yoda from their Yaddle. The obvious answer to their plight is to sit them through the movies, but there is another way. 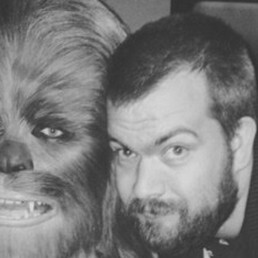 Dan Brooks, senior writer of StarWars.com, offers five ways to get them onside! Check out some special preview pages below! 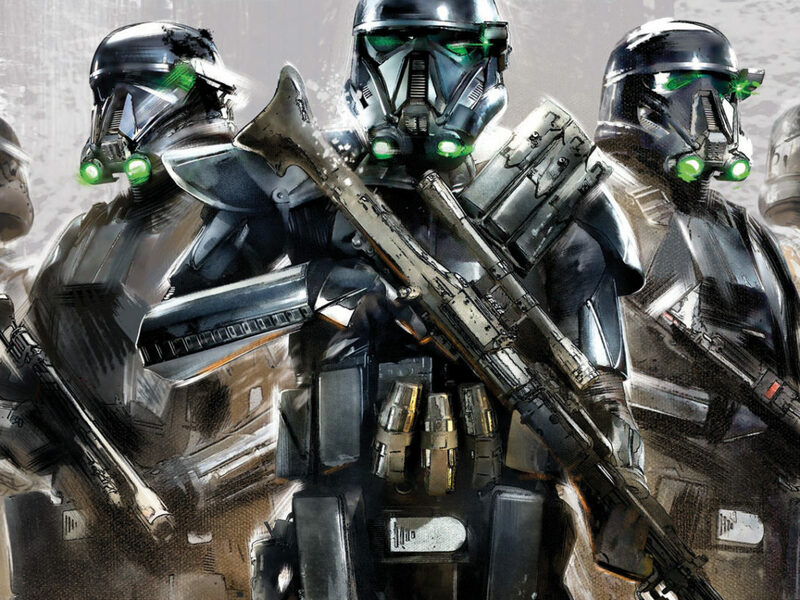 Coming up in Star Wars Insider #161: Star Wars Battlefront unveiled! 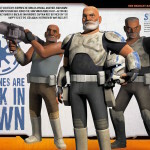 The making of Disney Infinity 3.0 and more! Available from November 3. 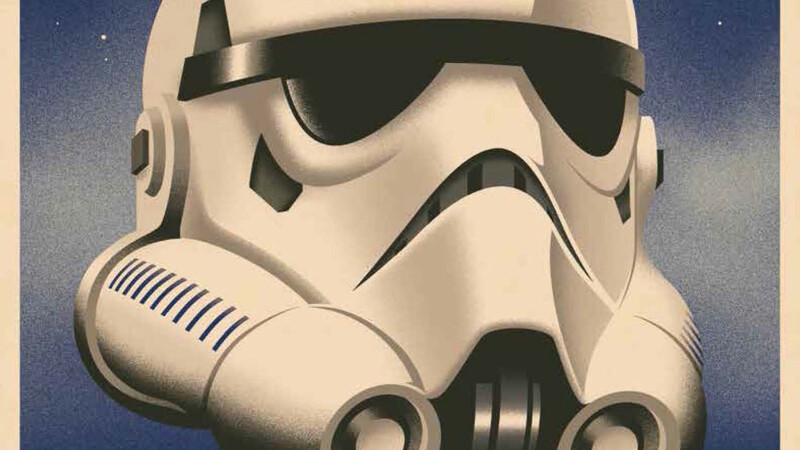 Subscribe to Star Wars Insider and get an exclusive T-shirt! Plus, save up to 20% on the cover price! 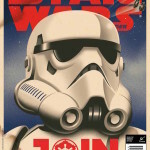 To order visit: http://titanmagazines.com/t/star-wars-insider/pages/insider-160-online/.